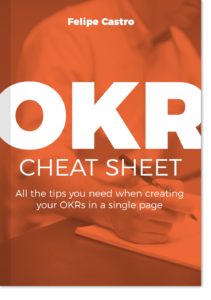 Here you will find a set of free OKR tools: tips, templates, and resources. 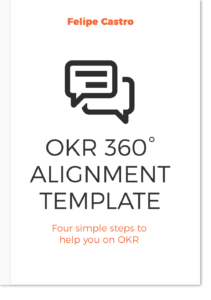 They will help you through the different stages of your OKR journey. 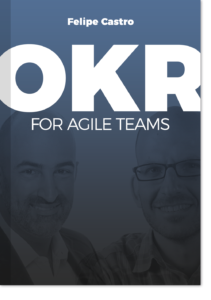 From getting started with OKR and day-to-day OKR resources to learning beyond the basics. 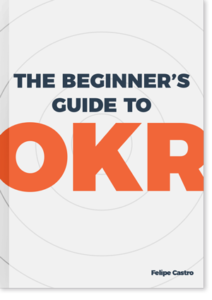 The guide will provide you with the information you need to avoid the most common mistakes and successfully adopt OKR. 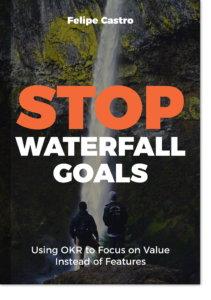 Learn how to use OKR to Focus on Value Instead of Features. 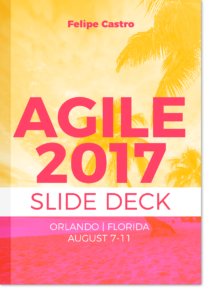 Download the slide deck from Felipe Castro’s talk at Agile 2017. 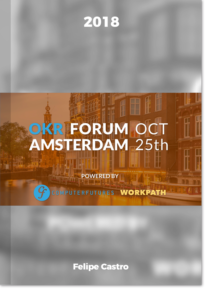 Download the slide deck from Felipe Castro’s talk at OKR Forum Amsterdam 2018. 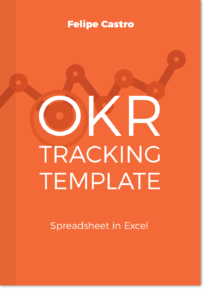 Easily Track your OKRs with this Free Spreadsheet. 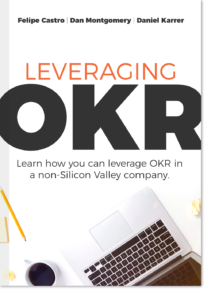 Learn how you can leverage OKR in a non-Silicon Valley company. 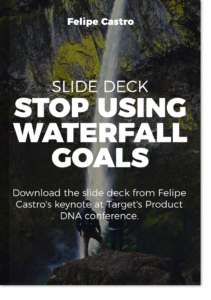 Download the slide deck from my keynote at Target’s Product DNA conference. Download the slides were shown on a Webinar about goals for agile teams.